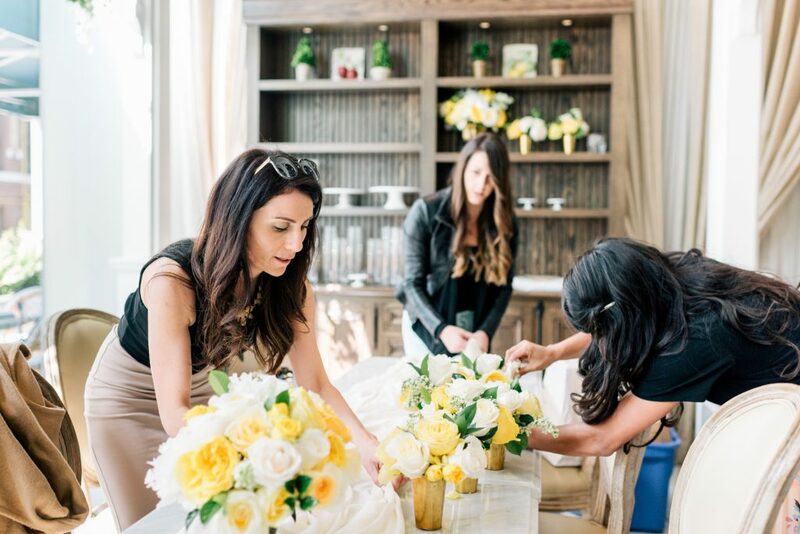 While growing our presence as one of the top Toronto Wedding Decor Companies, we took this bridal shower over the moon! 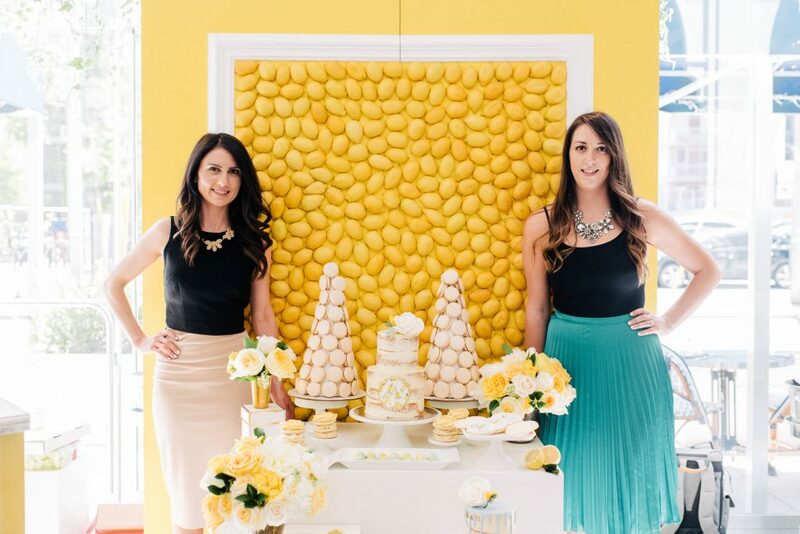 When life gives you lemons, make a show stopping lemon backdrop! 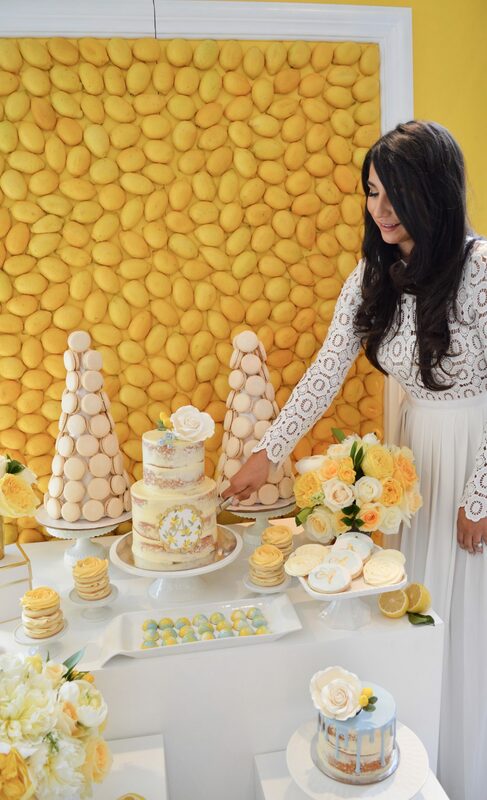 Over 500 lemons were used for Ashley’s lemon inspired bridal shower, last year at Colette Grand Cafe in downtown Toronto. Since we have had many requests for this unique decor piece, we thought we would share the process of how it all came about. 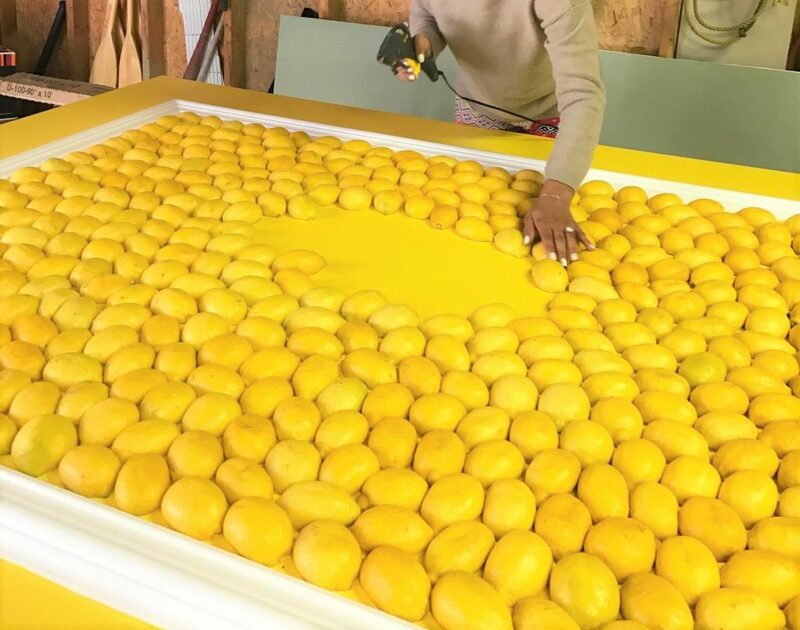 When Ashley from Flowerly came to us with the amazingly, crazy idea of making our own backdrop of REAL lemons, we were so thrilled she asked us. We’re always up for a creative challenge and this was definitely one of them. 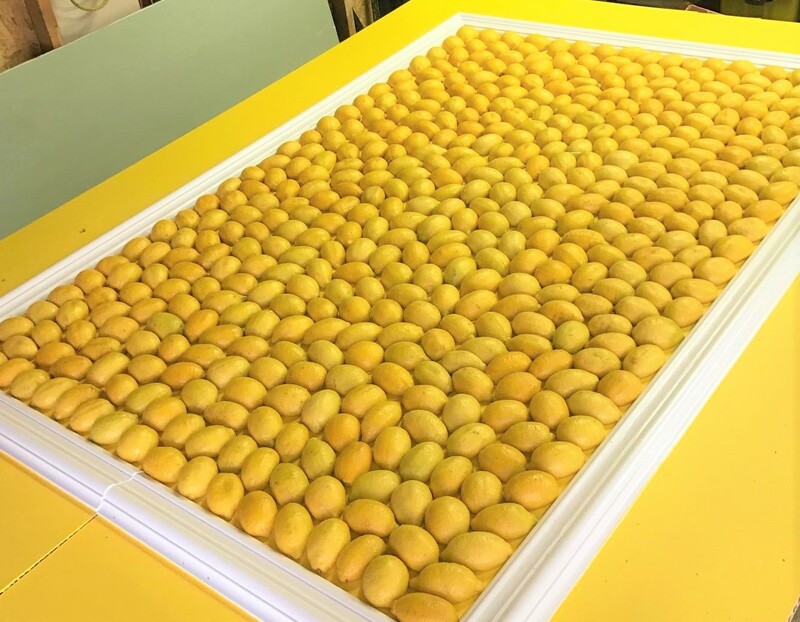 Having many people tell us that it wasn’t possible and we’re better off just getting a printed lemon backdrop, it gave us even more motivation that we were going to make the best damn lemon wall and stand out from other wedding decor companies in Toronto. 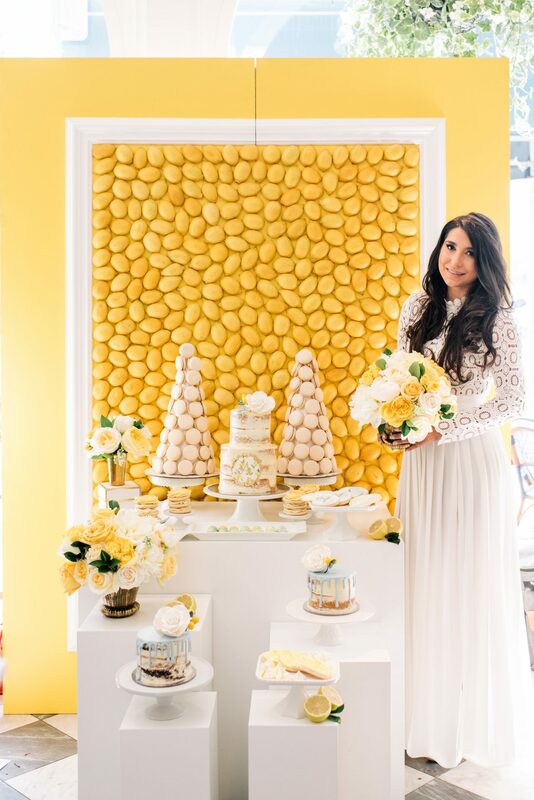 We worked with Ashley many times before so we knew we were going to make this lemon wall happen… someway, somehow. Lucky for us, Ashley’s now husband owns a construction company, so he was able to build us the wall that the lemons would be put on. The first coat of yellow paint was on and the 6 cases of lemons we ordered were in. It was time to start putting our creative skills to work. The first step was to peel off all the lemon stickers (some had two or three stickers on the lemon – ahhhh!) then wash them all. As we did this we put the lemons aside that weren’t looking their best, as we only wanted the best for such a unique decor piece. 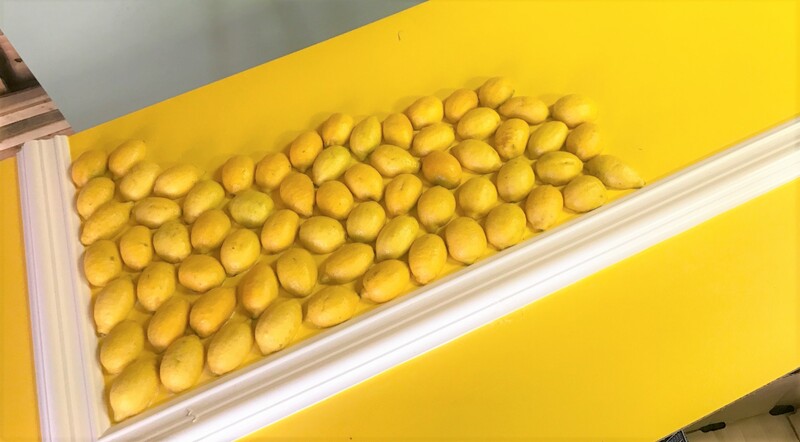 Once the lemons dried we started to place them on the wall to figure out what layout looked best. Since the wall is in two pieces, we worked on getting the one side covered in lemons, then proceeded to secure the lemons in place with a hot glue gun. At first, it was working like a charm until we lifted the wall up to have all the lemons fall off. We needed a heavier duty glue so we made a trip to Home Depot. We grabbed a big tube of Gorilla glue and thought this would be the winner, since they show it can hold a cinder block. Later to find out that the wax of the peel just wasn’t allowing the glue to dry properly and hold the lemons on the wall. After a lot of trial and error, we all agreed that we needed another way to hold them. That’s when we thought about nailing the lemons to the wall, but then quickly realized all the juice would ruin the wood backdrop and the nails would be visible. We weren’t giving up as we already put so much into this lemon wall. That’s when we finally had the idea, that the lemons would possibly hold if they were lighter. We cut the lemons in half, hollowed them out (lemonade anyone?) and put them aside to dry. Once they were dry we glued the halves to the wall. Well, this method was actually working so we kept going. After countless hours of hard work.. the masterpiece was finished. It was an extremely long process with a lot of ups and downs but the outcome was totally worth it. Bringing that lemon wall into Colette Grand Cafe that morning; we had every single person staring. Not going to lie, at first it might have been frightened stares, because we were bringing in an enormous amount of very large pieces and tools through the single side door where the bridal shower was being held. As a one of the top Toronto's Wedding Decor Companies, it was one of our most prideful moments! It was a true masterpiece that got everyone’s attention. People who worked at Colette Grand Cafe explained how they’ve never seen anything like it, guests of the cafe asking if it was real and if they could take pictures. Ashley’s bridal shower guests’ jaws dropped as they entered the room and immediately it became the perfect selfie backdrop. 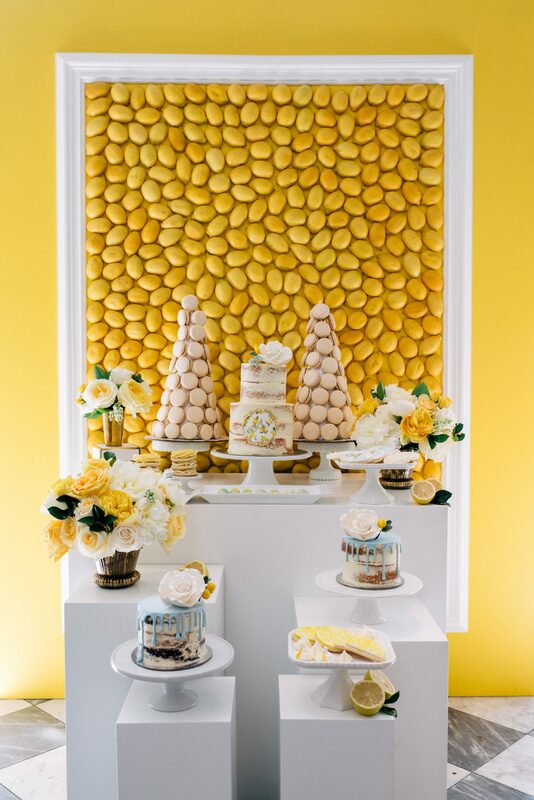 Creating unique pieces like the lemon wall is what makes your event or wedding stand out. We are here to think outside the box and get creative as Toronto's Wedding Decor Companies. 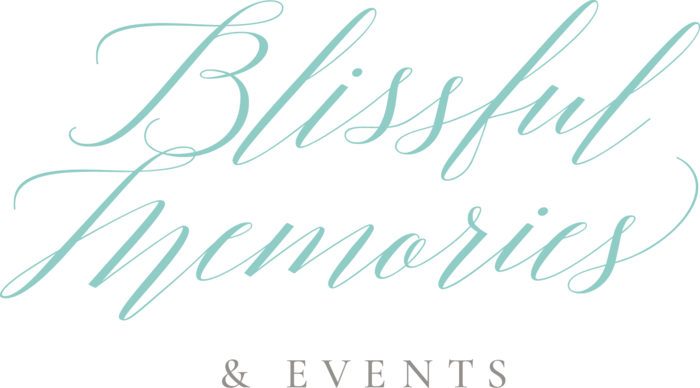 If you have a crazy idea for any type of decor, get in touch with Team Blissful because we love nothing more than getting creative and designing unique wedding decor pieces. We’re ready if you are!